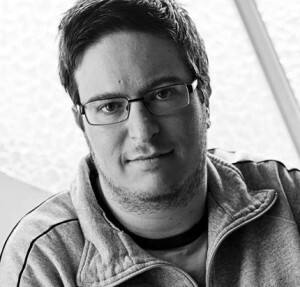 Jonathan Perlman is an experienced web developer that works for Dawson College in Montreal, Quebec. He builds custom web solutions for the students, faculty and staff. Recently he’s been leveraging WordPress more and more to do the heavy lifting while focusing on the needs of the institution with custom themes and plugins. Some of his sites have been built for a select few whereas others are visited by 12,000+ applicants. Jonathan is also an instructor for Dawson’s Centre for Training and Development specializing in Microsoft Office products along with web technologies such as HTML & CSS, PHP and WordPress. Jonathan has been with Snooker Canada since its creation, and has been instrumental with every stage of growth along the way. As Chief Technology Officer, his responsibilities include overseeing IT infrastructure and web services offered by Snooker Canada.